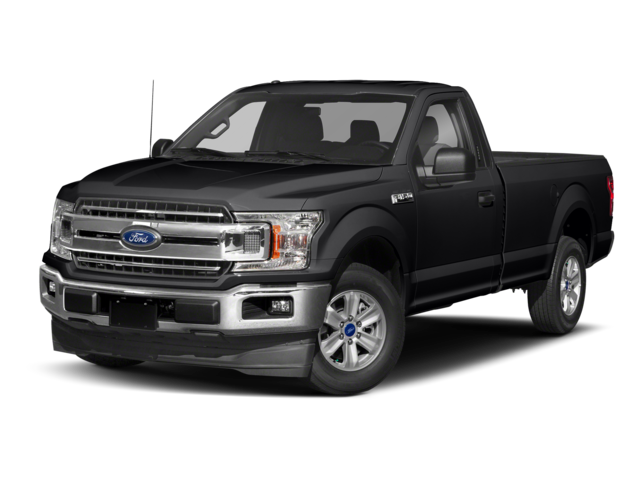 The Ford F-150 has been dominating the truck segment for over 40 years, outperforming its competitors in strength, power, and style. When choosing between the F-150 vs. the F-150 Raptor, you can’t go wrong, but the deciding factor will be the amount of adventure your Rice Lake lifestyle and budget requires. 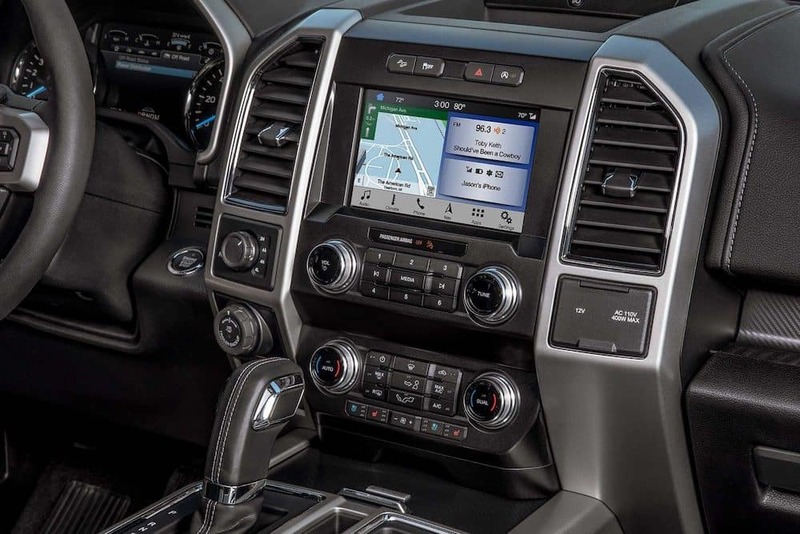 Both 2019 Ford F-150 models will give you excellent performance, making any job in Hayward a breeze. Its lightweight, high-strength military-grade, aluminum-alloy body and bed help this truck achieve best-in-class payload and towing. But the Raptor pushes its power to the limit, offering an explosive 450 hp and 510 lb-ft of torque. If you crave an extra punch, the Raptor may be a great option for you, but the lower-priced F-150 will still put plenty of power in your hands. The Raptor takes your options one step further, by giving you exclusive access to the Blue Access package, complete with RECARO seats and exterior Ford Performance Blue paint. 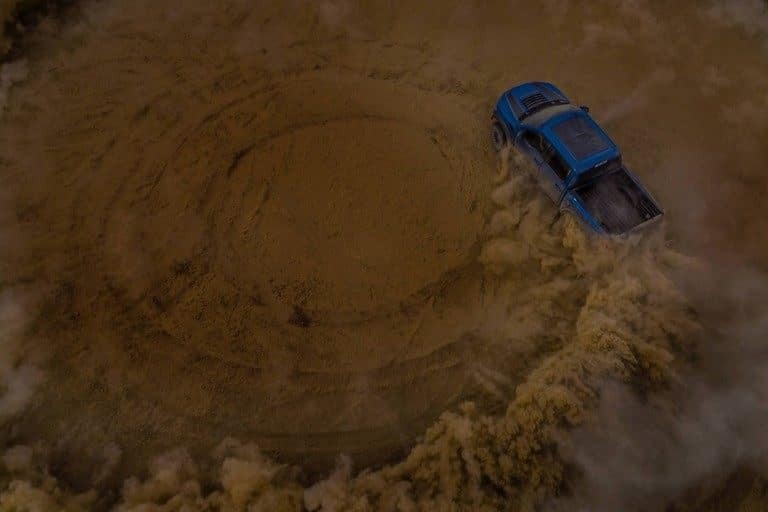 Only the Ford F-150 Raptor offers Trail Control, an innovative system that offers cruise control like stability on extreme, off-roading conditions. Set your speed and the Raptor handles all the acceleration and braking, letting you devote all your energy to steering through challenging terrain. When paired with the Terrain Management System, there’s literally no adventure you can’t tackle. 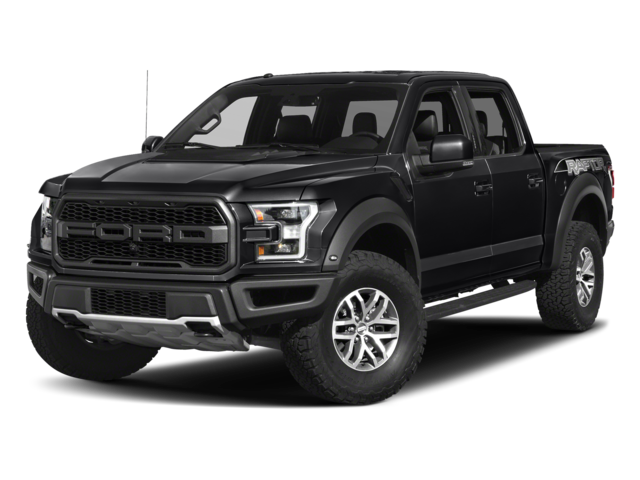 There’s really no bad choice between the F-150 and the Raptor, so visit Don Johnson Motors to take these stunning trucks out for a test drive. You’ll know which one is right for your Cumberland life once you get behind the wheel.